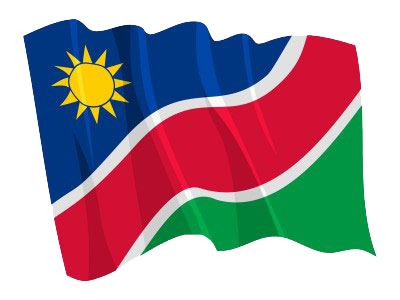 The Namibia Press Agency, (NAMPA), was established in 1991 as a national news agency responsible for the distribution of local, regional and international news. © Copyright NAMPA Friday 19th of April 2019 12:55:21 PM. All rights reserved.